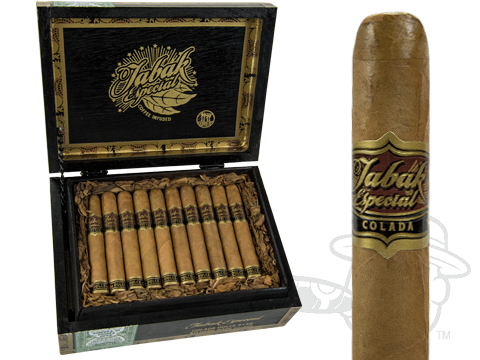 Tabak Especial cigars are made from rich Nicaraguan tobaccos, infused with Nicaraguan Selva Negra coffee for a unique dose of satisfying flavor. 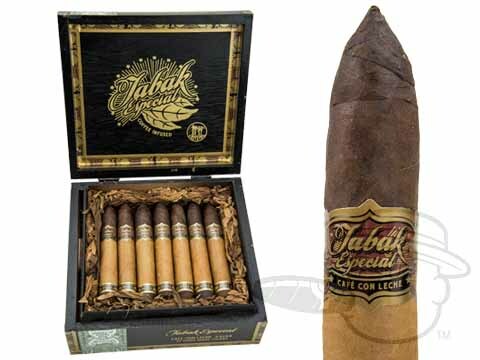 Available in Dulce (Natural,) or Negra (Maduro,) most sizes are also rolled with a shaggy foot for easy lighting and eye-catching presentation. 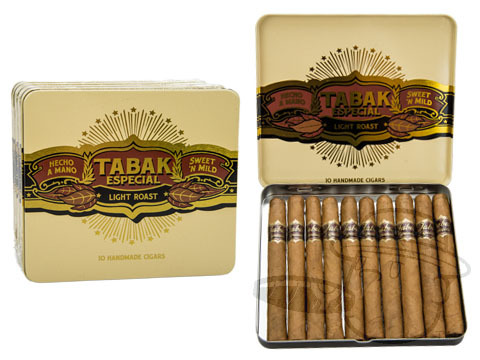 If you like your coffee light and sweet, try the Dulce for a creamy, smooth smoke. 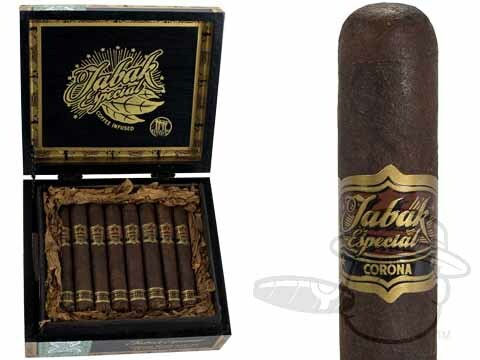 On the other hand, if you take it black, try the Negra for a slightly bolder taste with a bit more chocolate and spice in the mix. 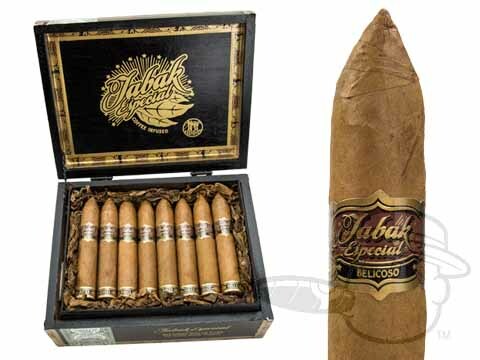 Both delicious blends sport the same excellent construction and flawless burn that Drew Estate`s cigars are famous for. 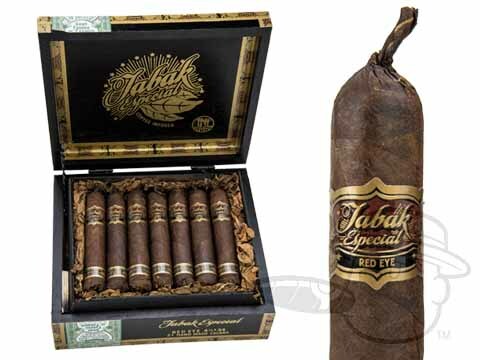 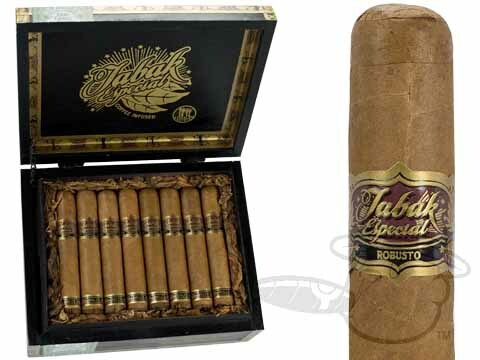 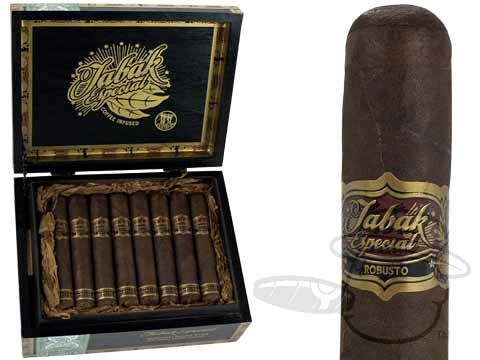 Tabak Especial Cigars are premium, coffee-infused smokes from the mad scientist blenders at Drew Estate, makers of Acid and Liga Privada cigars. 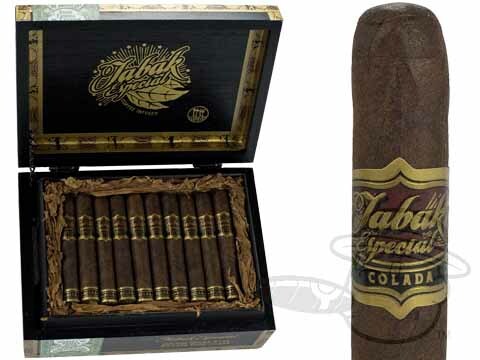 These ingenious creations combine two of life’s greatest pleasures: coffee and cigars, to create a flavorful and satisfying smoking experience like none other. 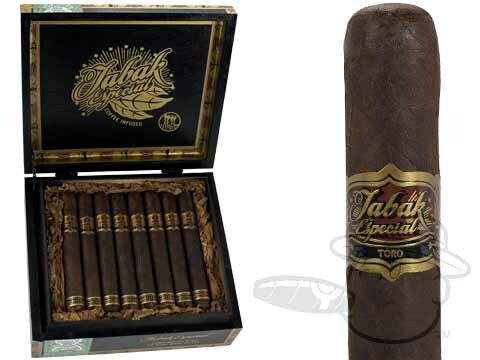 The Tabak Especial Dulce features a Connecticut Shade wrapper leaf for a creamy smoke that will appeal to those who like their coffee light and sweet. 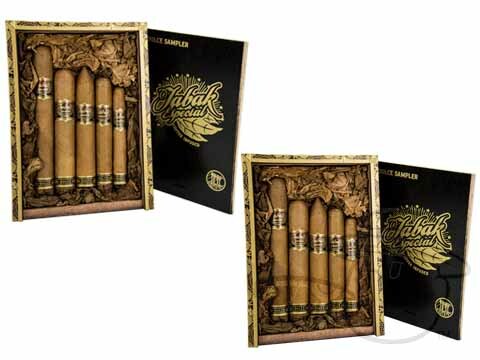 These easygoing smokes convey bold coffee taste with ultra-smooth delivery and a lasting, sweet finish. 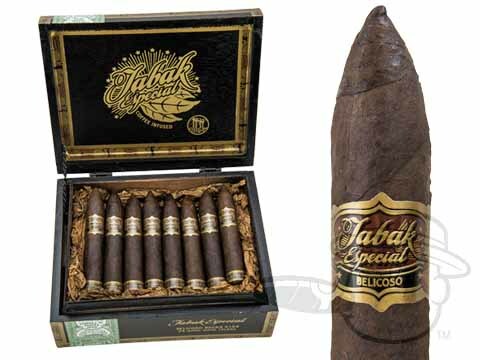 The Tabak Especial Negra features a rich maduro wrapper leaf designed to tap into the taste buds of fans of darker roasts. 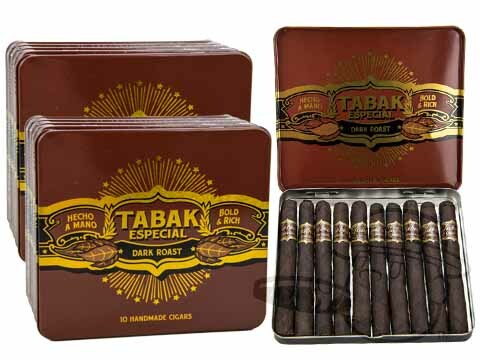 These savory sticks carry the same authentic coffee taste of the Dulce, with just a bit more cocoa and subtle spice in the mix. 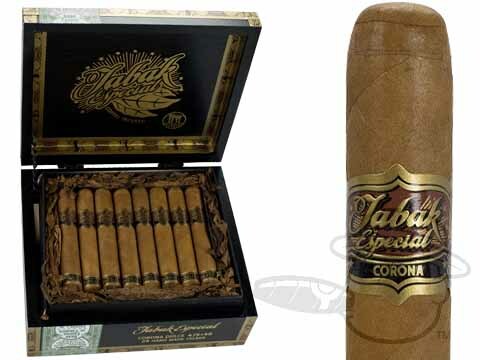 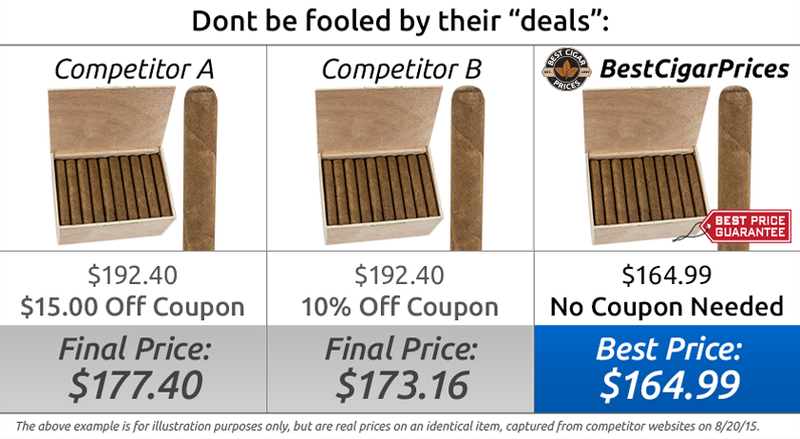 We invite you to experience Tabak Especial at the lowest prices online here at Best Cigar Prices. 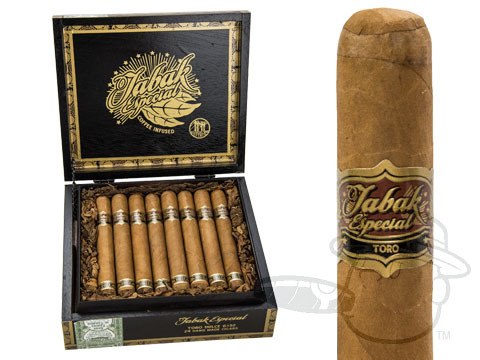 Whether you light one up with your morning cup o’ joe, or for a bit of after-dinner relaxation, we’re sure you’ll fall in love with the one-of-a-kind taste of Tabak Especial cigars.